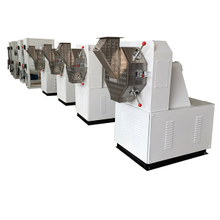 Feed Pellet Machine - Wuxi Huamu machinery Co.,LTD. 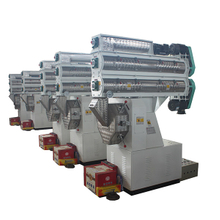 Crush sawdust to powder, use physical extrusion principle to make pellet for fuel. 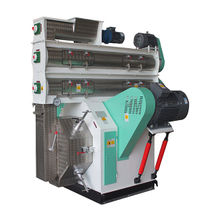 Crush rice husk to powder, use physical extrusion principle to make pellet for fuel. 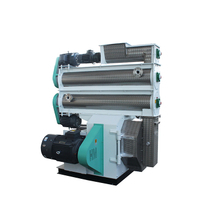 Crush sunflower husk to powder, use physical extrusion principle to make pellet for fuel. 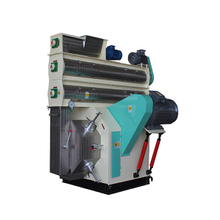 Crush straw to powder, use physical extrusion principle to make pellet for fuel. If I purchase machines from you ,will you guide us how to use? What are pellets and what are their main characteristics? 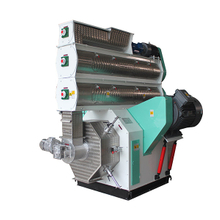 What is the raw materials for feed pellet and biomass pellets?